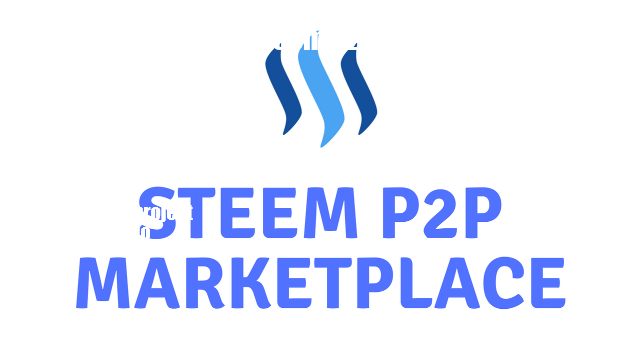 We do need this, the more we can promote Steemit the more we grow! Great guys! Go for it. btw, what happend to the original proposal from @jerrybanfield? there were a lot of interested developers, did Jerry started the project?